Family and friends from Menno Home and Menno Hospital are invited to our Family Support Group. This group will be led by a current family member who has previous experience leading support groups. We are hoping this group will grow over time and will benefit the members who attend. A move to residential care involves many changes in lifestyle as life transitions from independent living to a shared living experience. This adjustment can take time for both residents and their loved ones. For some of you, the transition may be new, for others, you may have been here longer. As family members, you share similar experiences and you are not alone. 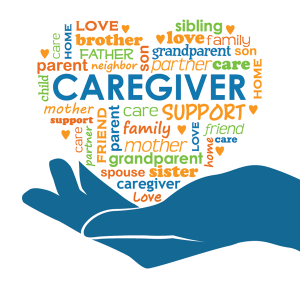 Many emotions can arise by having a love one in residential care. We want all of our family members to feel supported by staff, as well as other family members. After the meeting, our hope is that you will feel encouraged, supported and strengthened to continue this ongoing journey.